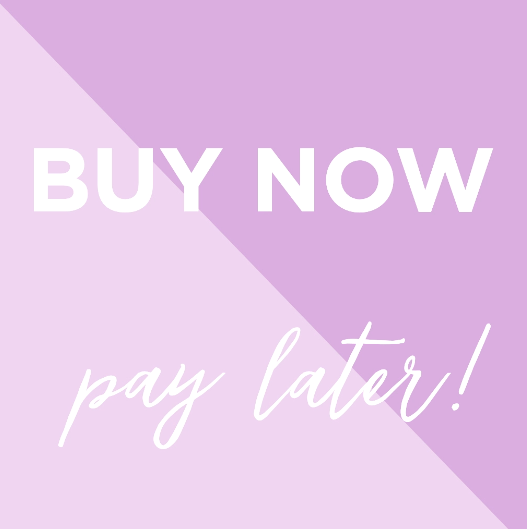 Ecology have launched Buy Now, Pay Later services with AfterPay and ZipPay available on all products! 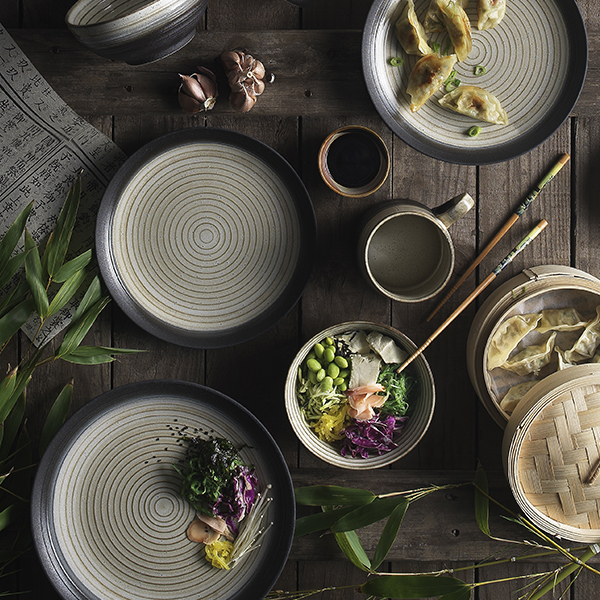 We are thrilled to introduce our 2019 Autumn Winter Collection, drawing upon the art of bringing the natural surroundings indoors, there's bound to be a little something for everyone. 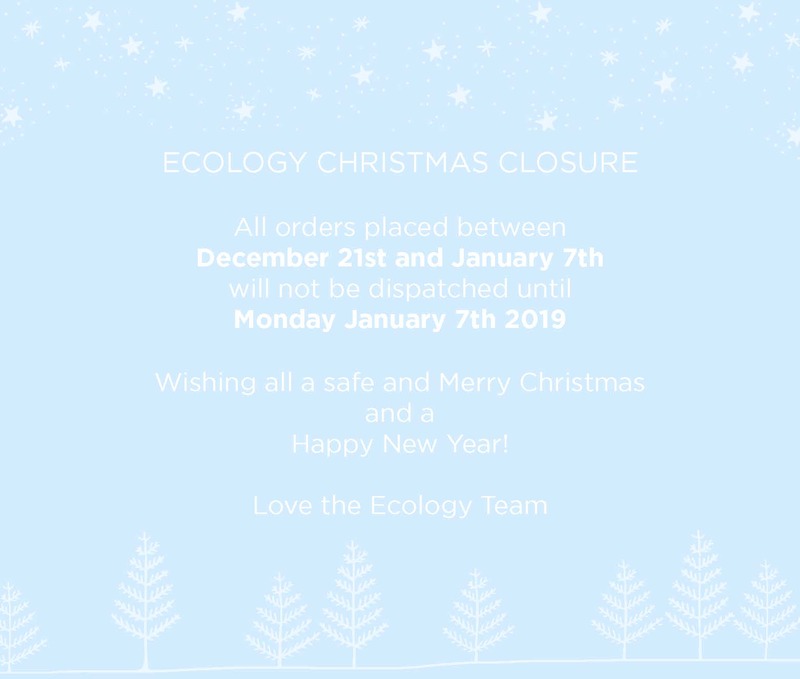 Ecology will be closing for the Christmas period to allow staff to celebrate and spend some quality time with family and friends. All orders placed between Friday December 21st 2018 and Monday January 7th 2019, will not be dispatched until Monday 7th January. We wish all a safe and Merry Christmas and a Happy New Year! 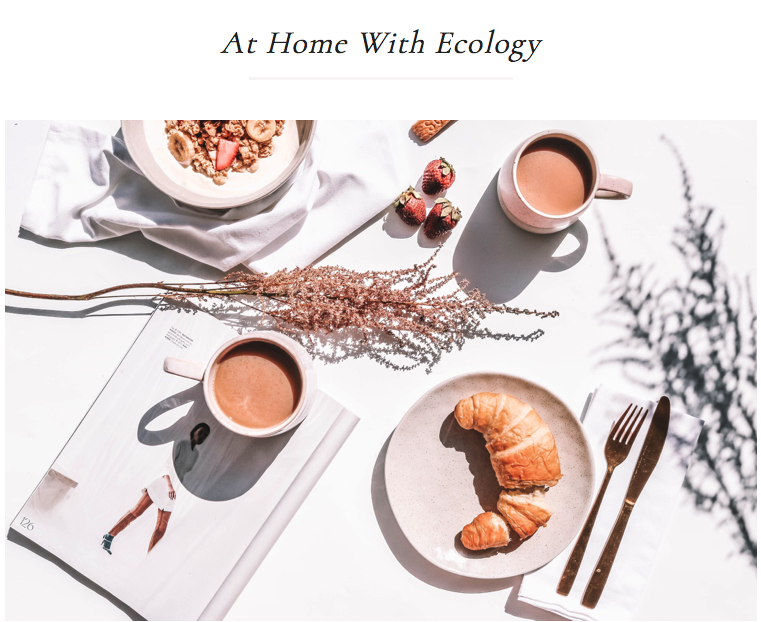 A picturesque snapshot of the Ecology Range, featured on business owner and influencer relation specialist, Codie Zofia's personal social sphere, accentuating tasteful design and high quality creativity. 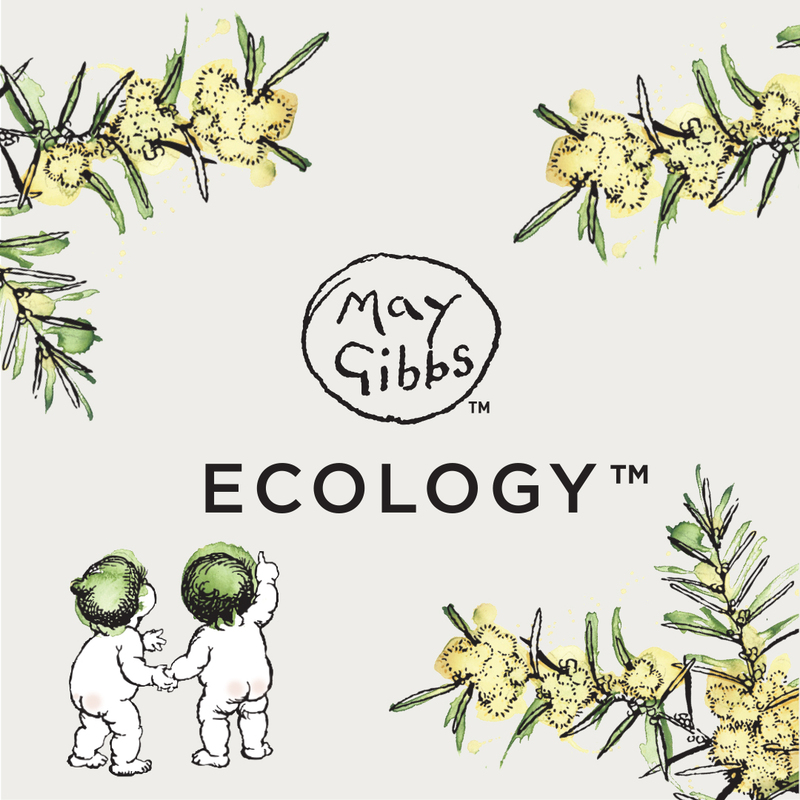 Ecology is excited to collaborate with the iconic Tales of Snugglepot and Cuddlepie to create a collection of uniquely Australian lifestyle products. 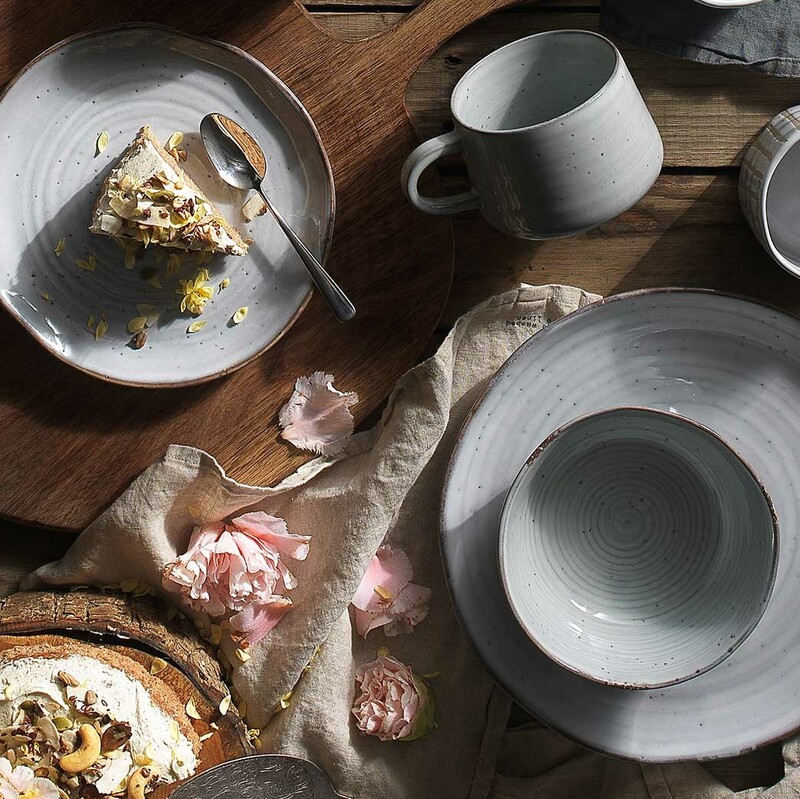 Ecology has launched their first decorator range for Autumn/Winter 2018. 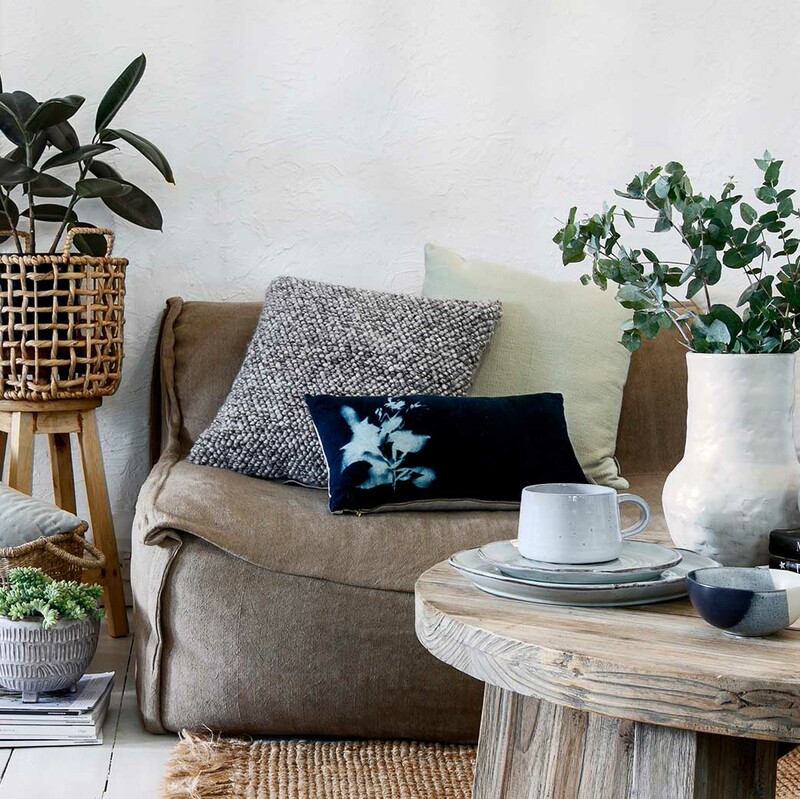 The collection includes cushions, baskets, vessels, lamp shades and a grand sized mirror named Haven. 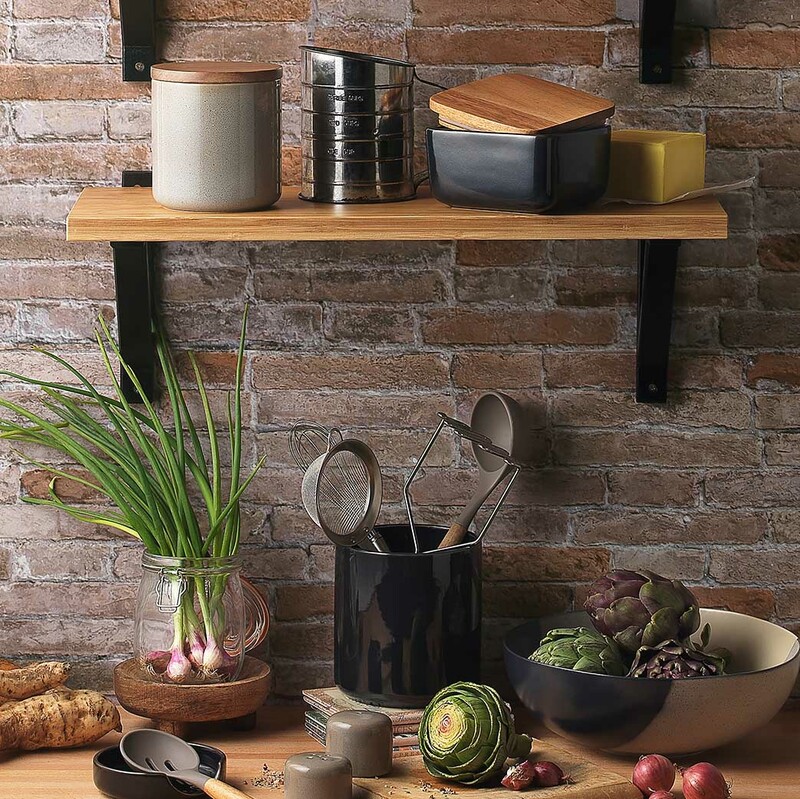 Ecology has released their latest kitchen prep range and it's all about reactive glazes and rich colour.